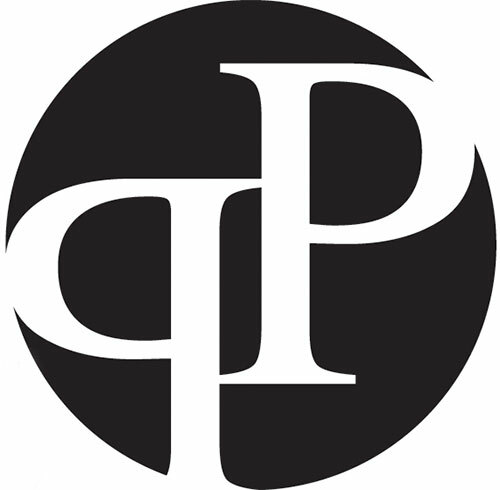 Purpose Publishing is a consortium of Christian professionals working together to help every author bring their work to the world. Our professionals collectively offer our clients over 100 years experience in editing, layout design, graphic design, web development, event planning, marketing experience. At Purpose Publishing, God has purposed for us to advance the Kingdom of God by sharing the testimonies, stories, and extending love from every author. We aim to help each author share His or her vision that God has given them through the books we publish. It’s the team that makes the difference; not one single handedly but each one. Michelle Gines, author and former Director of Outreach and Marketing for National Non-Profit Organizations founded the company with a group of Christian entrepreneurs in 2000. Gines is the author of Have You Ever Seen a Cow with Tennis Shoes On? (Inspirations by Grace LaJoy), 7 Keys of a Queen (Purpose Publishing), and L.I.K.E.A.B.L.E. (Purpose Publishing). Mrs. Gines has published dozens of articles, books that have sold copies worldwide, and has appeared on local radio stations in Missouri and Illinois. Michelle Gines is quickly making herself a leading experts in self-publishing. At Purpose Publishing our technology is empowered by industry-leading software manufactured by Adobe, IBM, and Microsoft. We work with the country's leading digital book manufacturers, and we have marketing and distribution agreements with a host of organizations, including Ingram Distributors, Spring Arbor Distributors, and Amazon.com. Additionally, the company is comprised of a consortium of professionals working to accomplish the task of bringing the clients book into fruition. 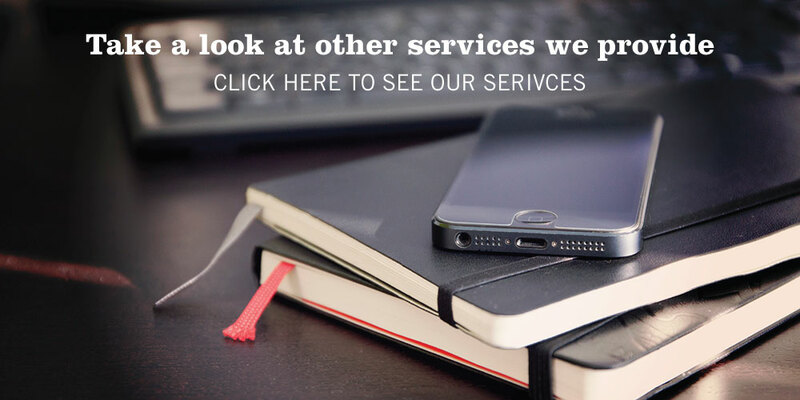 Our team consists of the following professional service providers, each working according to their expertise. Every author has at their disposal, our team which includes: Professional editors, ghostwriters, layout/ book designers, graphic artists, illustrators, book printers, book marketers, web designers and event reps. I planted the seed, Apollos watered it, but God made it grow. So neither he who plants nor he who waters is anything, but only God, who makes things grow. The man who plants and the man who waters have one purpose, and each will be rewarded according to his own labor. For we are God's fellow workers; you are God's field, God's building.